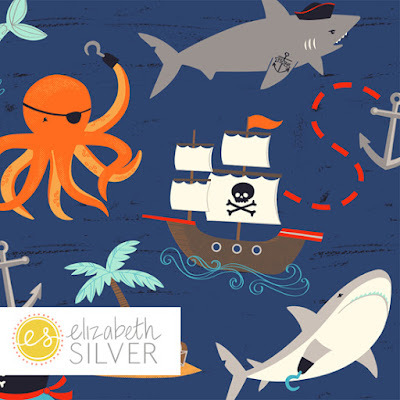 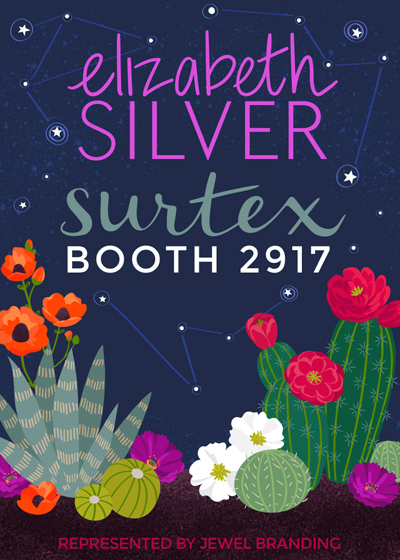 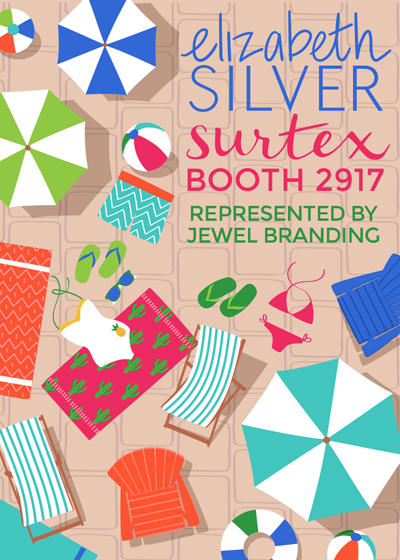 Elizabeth Silver has been working hard creating fresh prints and illustrations for Surtex and Licensing Expo! 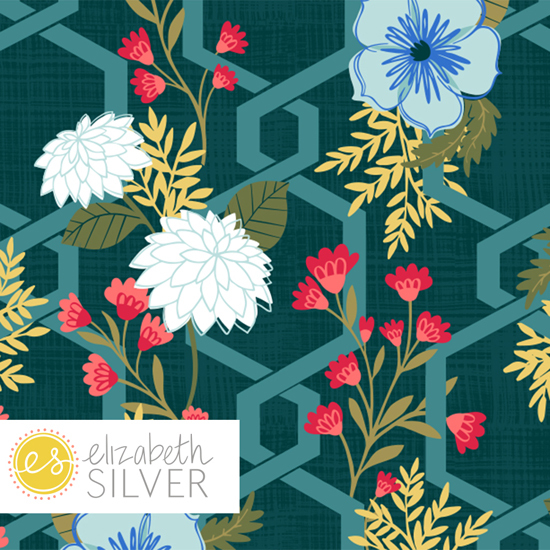 Her agency Jewel Branding will have a booth at both shows exhibiting Elizabeth's newest work.This artwork is all available for license, but she is also happy to accept commissioned/freelance work as well. 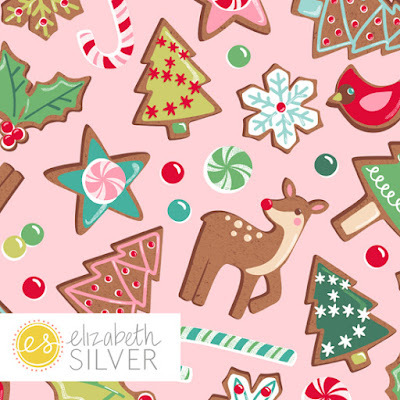 See more from Elizabeth's portfolio online here.